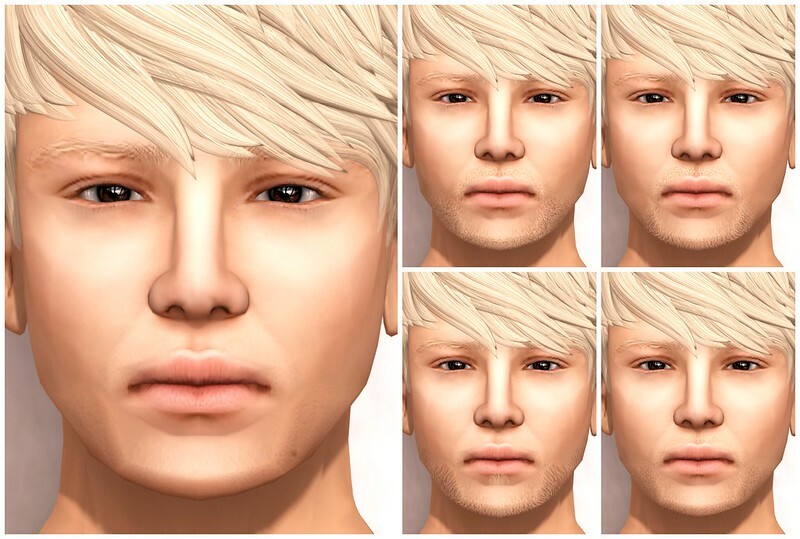 Sacred has released this awesome new male skin, Brody, for the current round of The Boutique. Brody is available in 4 different tones and has 5 different options for facial hair. Each skin also comes with a bald and hairbase version and a brow shapers. There is also a fatpack option available as well. Grab a demo and check it out, along with all of the great other items at The Boutique, happy shopping!